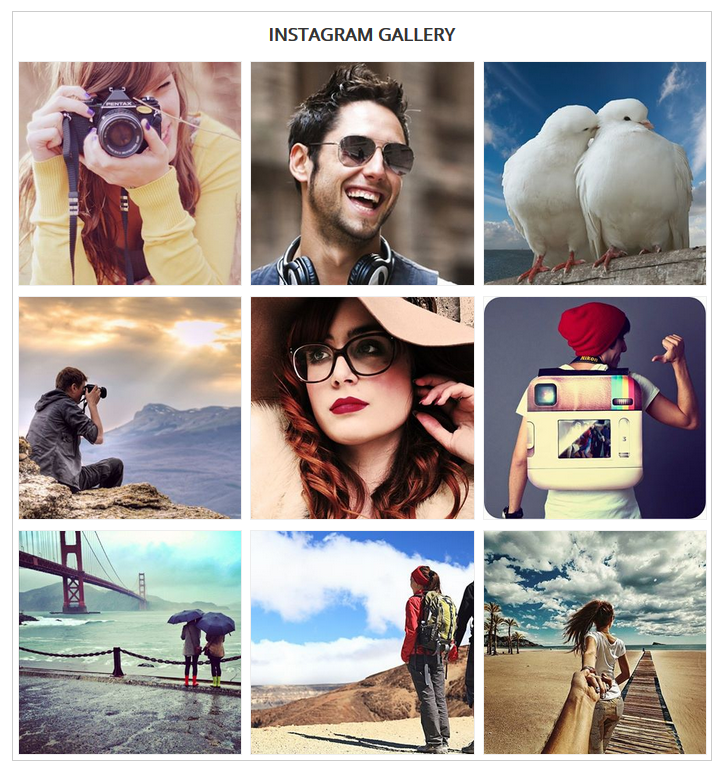 This guide will help you install SJ Instagram Gallery step by step. 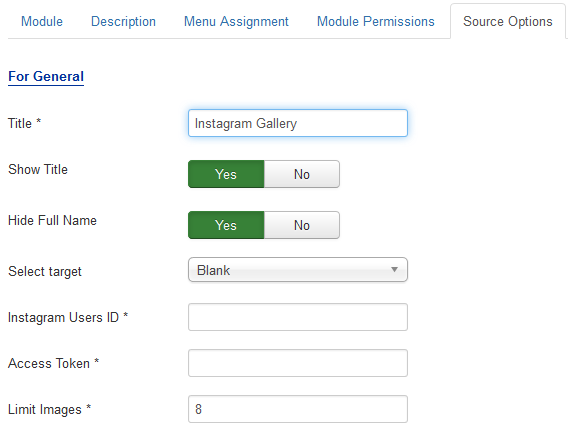 After installing, go to Extensions -> Module Manager and find SJ Instagram Gallery to configure. 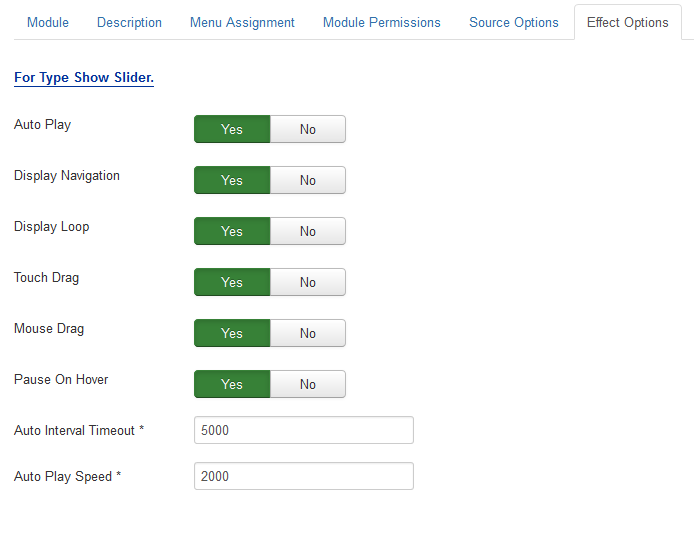 Title – Allow to set title of module. Show Title – Allow to show/hide title of module. Hide Full Name – Allow to show/hide full name of module. 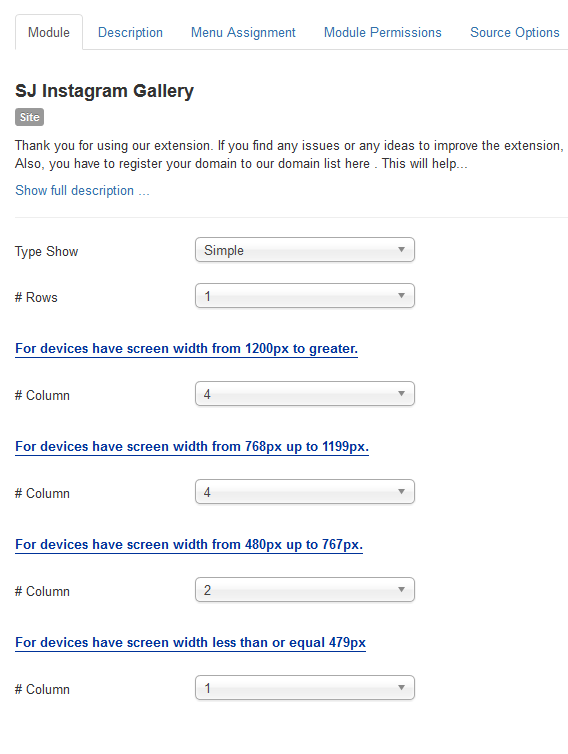 Display Navigation – Allow to Show Navigation or not. Display Loop – Allow to Show Loop or not.